Modernity has been an age of revolutions—political, scientific, industrial and philosophical. Consequently, it has also been an age of revolutions in theology, as Christians attempt to make sense of their faith in light of the cultural upheavals around them, what Walter Lippman once called the "acids of modernity." Modern theology is the result of this struggle to think responsibly about God within the modern cultural ethos. 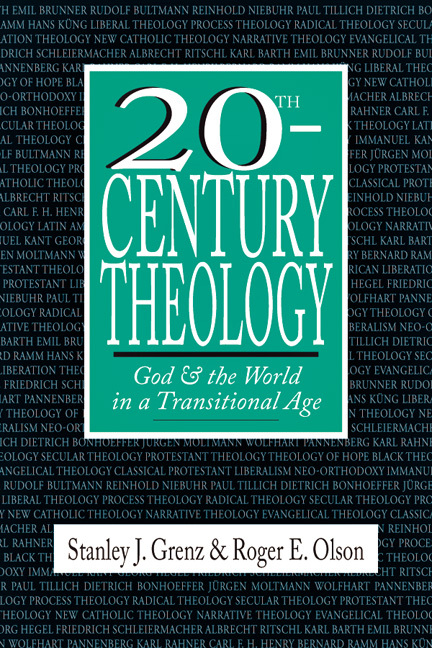 In this major revision and expansion of the classic 20th Century Theology (1992), co-authored with Stanley J. Grenz, Roger Olson widens the scope of the story to include a fuller account of modernity, more material on the nineteenth century and an engagement with postmodernity. More importantly, the entire narrative is now recast in terms of how theologians have accommodated or rejected the Enlightenment and scientific revolutions. 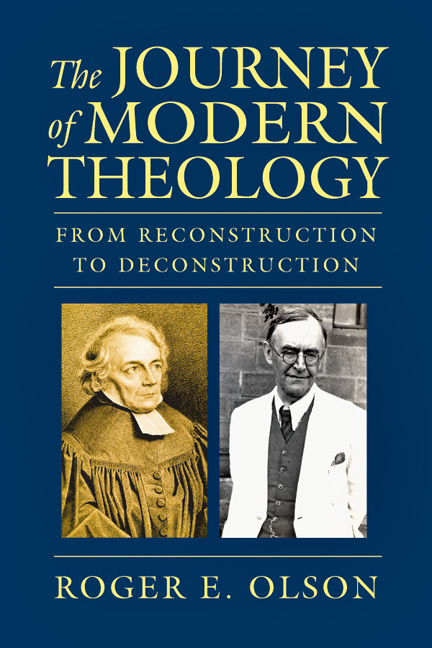 With that question in mind, Olson guides us on the epic journey of modern theology, from the liberal "reconstruction" of theology that originated with Friedrich Schleiermacher to the postliberal and postmodern "deconstruction" of modern theology that continues today. The Journey of Modern Theology is vintage Olson: eminently readable, panoramic in scope, at once original and balanced, and marked throughout by a passionate concern for the church's faithfulness to the gospel of Jesus Christ. This will no doubt become another standard text in historical theology. "This is an exceptional achievement-—the fruit of many years of diligent labor in the classroom and study. From Descartes to Hauerwas, and just about everyone in between, Roger Olson provides a travelogue that covers the many routes taken in the journey that is modern theology. 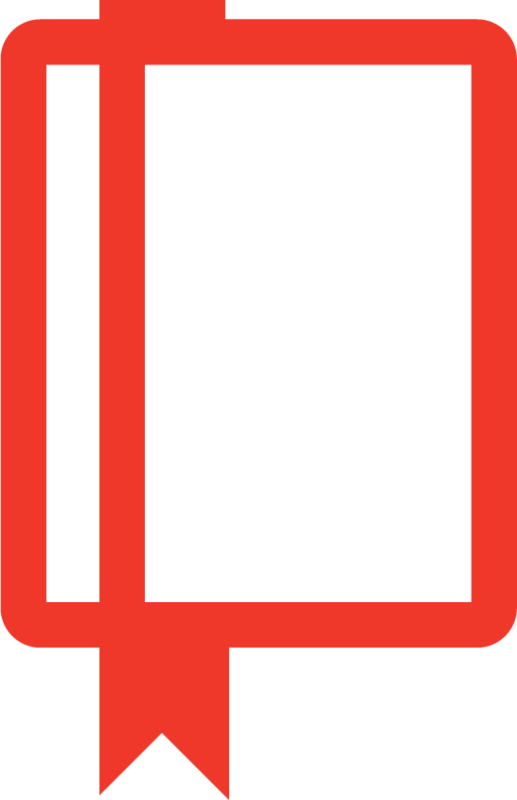 Through learned and appealing descriptions of the landmarks along the way, Olson invites his readers to take up their own explorations of key theologians and movements. 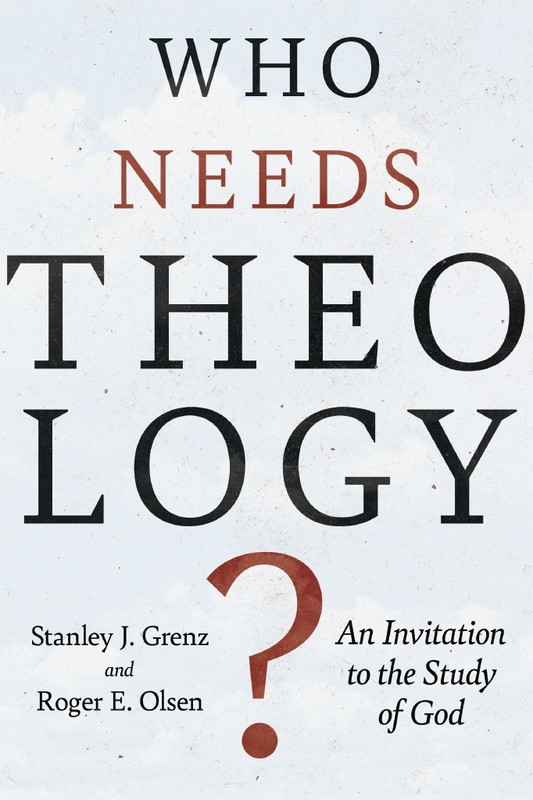 This is an engaging and readable survey, which will serve as an able guide for students of modern theology for many years to come." "Having used for years and years 'Grenz and Olson' as a classroom resource, I am enthused about this rewrite which, indeed, is such a complete rewrite that it has made an already great text even better! 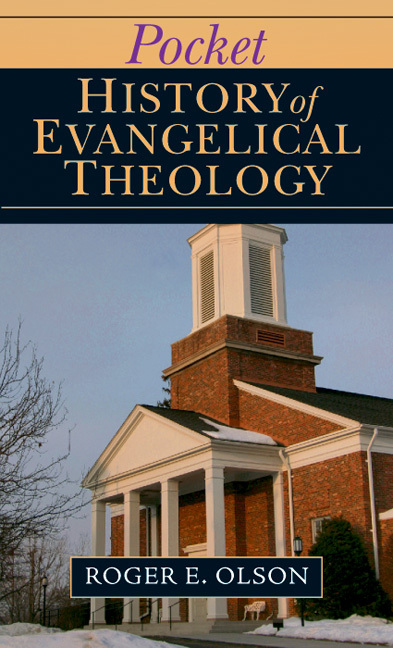 What distinguishes this survey of contemporary theology from all others is not only Dr. Olson's insightful and balanced critique of views but also its integral narrative structure. Similar to its predecessor, this one is likely to become a standard resource for years to come." 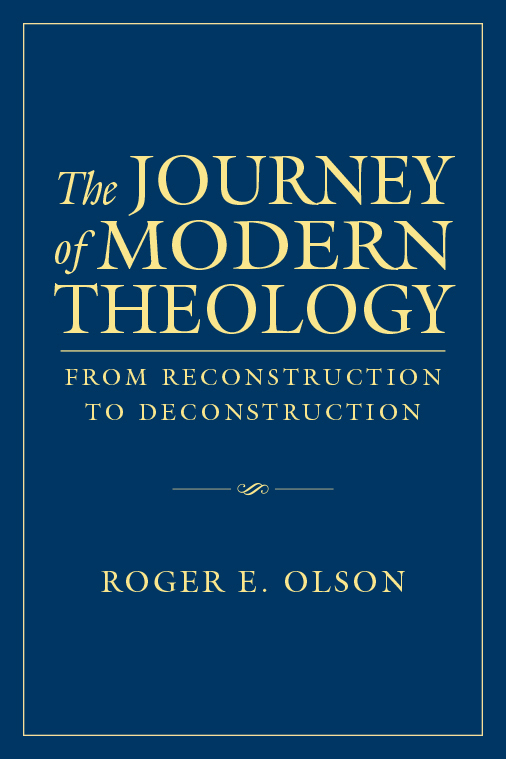 "In this highly readable and stimulating volume, Roger Olson navigates the nuances and complexities of modern theology with the aplomb of a seasoned scholar and the sensibility of an expert guide. The result is the best narrative account of the subject available today. Indeed, it is hard to imagine a better introduction to the sweep of modern theology being written anytime soon." 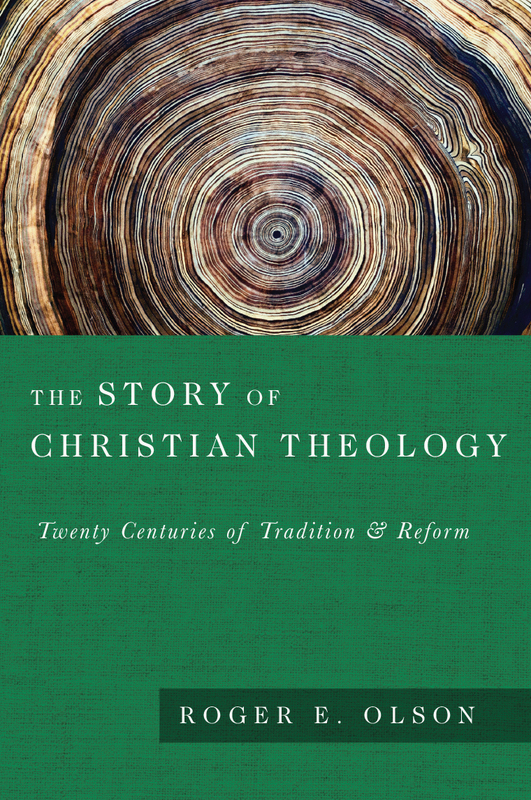 "Originally intended as a revision of 20th-Century Theology, The Journey of Modern Theology makes a unique and independent contribution to the study of modern theology. 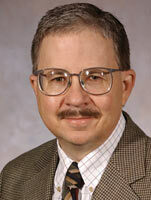 Olson has focused upon the diverse reactions to modernity. 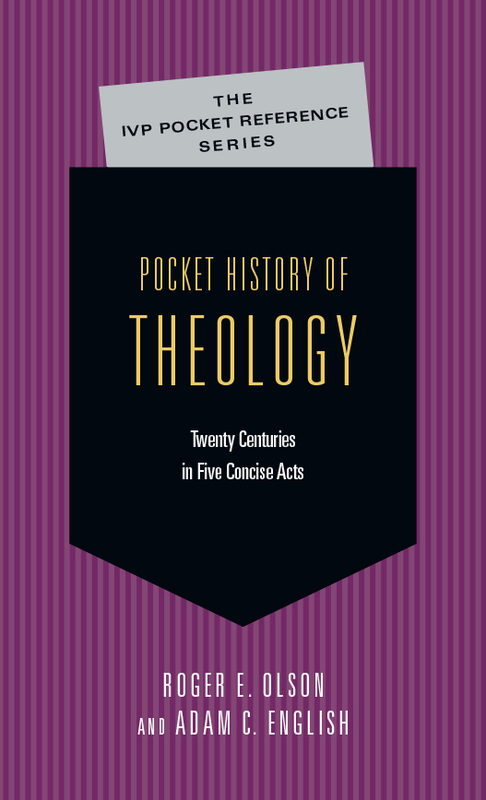 The book includes a more extensive treatment of nineteenth-century theology, and it engages in detail with contemporary postliberal, postmodern and deconstructive endeavors. The volume exhibits the passion of Olson's commitments and the clarity of his writing. Both make the volume extremely useful and helpful for beginning students. Olson is clear in his advocacy of orthodox and neoorthodox theological positions as he is in his criticism of liberal theories. 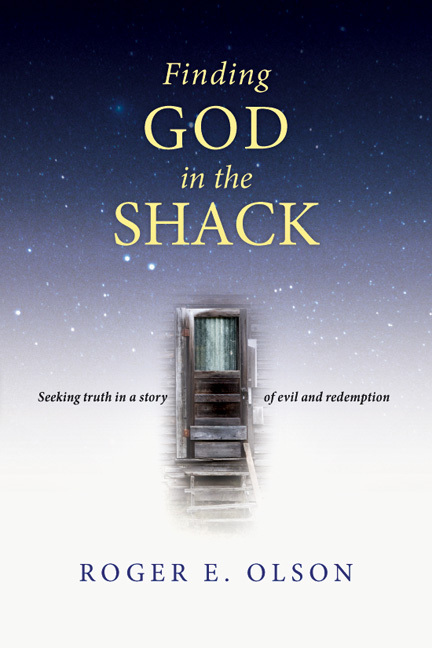 He does so in a way that fosters and encourages a dialogue with diverse theological options." 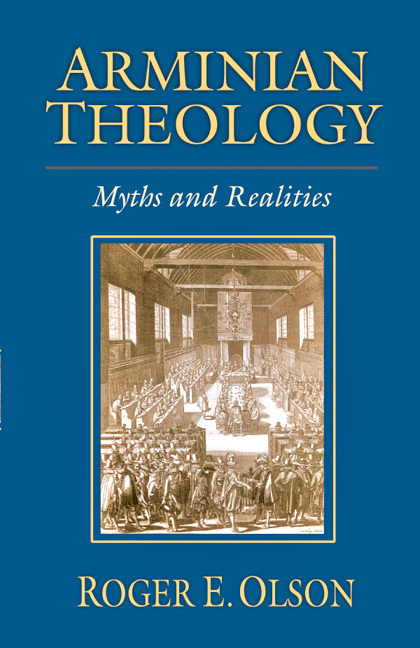 "Olson's book is an advised reading for all the students who desire a complete introduction to modern theology. 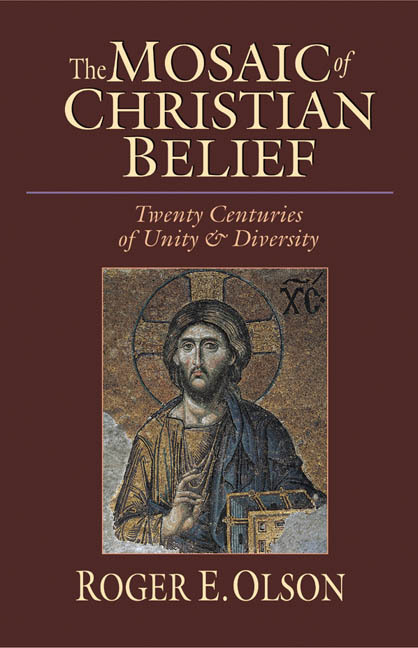 Professors of theology and history of Christianity, as well as pastors and lay church leaders will appreciate this book as a good resource to facilitate the understanding of the recent changes in Christianity and theology in relation to modern and postmodern cultural context." "Olson's style is lucid, careful, and immensely readable. Whether as a story of theological history, a survey, or reference work, this book should serve far more than the intended audience as a heuristic tool for understanding and appropriating the challenges of modernity and our varying responses. For those not included in this work, Olson has set the standard by which to evaluate their theological appropriation of modernity. It is impossible not to learn from this book."